Asian Poker Sites - Earn massive rakeback while playing online poker! 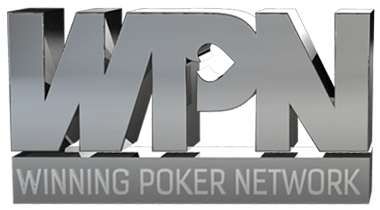 As most of the biggest and best online poker rooms are accepting players from Asia, you can choose and play at the very best poker sites out there. 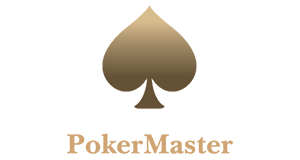 We highly recommend Asian poker players to play at juicy Chinese mobile poker apps such as SuperPoker, Pokermaster or PPPoker as they offer the softest games on the internet. 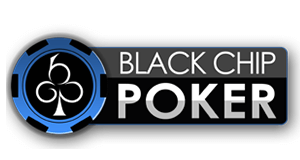 If you want to play online poker on your desktop then we highly recommend Bestpoker, Americas Cardroom, Black Chip Poker, Ultima Poker, Betsafe, Adda52, Redkings or Bet365. 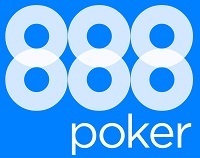 They have the best software and poker promotions of all online poker sites available in Asia and China. 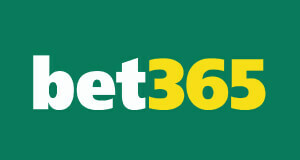 We are offering the best rakeback deals available for the online poker rooms listed above. That means great rakeback, additional rake races and rake chases with massive extra value and our fantastic poker freerolls. The VIP-Grinders Bankroll Builder freerolls are only accessible for players, who signed up through us and have great value. 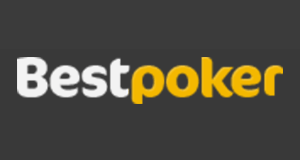 You can get and incredible 50% rakeback at Bestpoker, which is our highest % rakeback deal for Asian poker players and on top of that a staggering First Deposit Bonus of 100% up to $2,000! 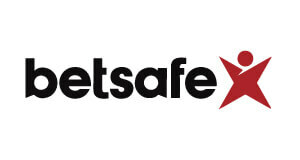 In addition to that, we offer the best rakeback deals for regulated markets such as India. 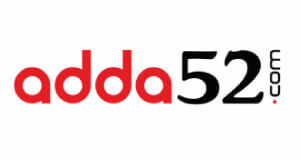 For Indian poker players we highly recommend our VIP Deal for Adda52 – India’s largest online poker site. 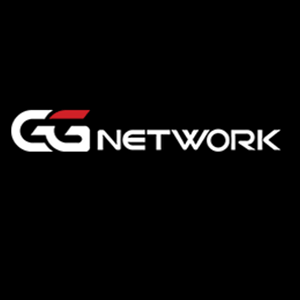 When you sign-up through VIP-Grinders.com, you will earn massive extra cash through plenty of private freerolls and promotions. 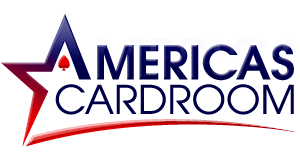 They are a great way to quickly boost your bankroll or make up for losses, so make sure to sign up today and start earning massive poker bonuses when playing through us! 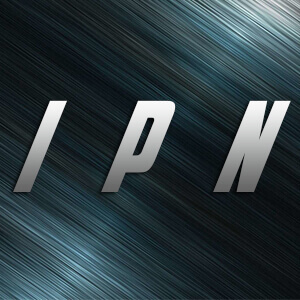 Why play on Asian Poker Sites? There are lots of good reasons, but probably the strongest argument to play online poker at Asian Poker Sites are the very soft and juicy games. Poker and its different types such as Texas Hold’em, Pot-Limit Omaha, Zoom, Fast-Fold Poker and MTTs and Spin & Gos are relatively new games in Asia. Texas Hold’em is a relatively new game in Asia, that’s why a lot of Asian players are lacking experience. In addition to that, Asian love to gamble and play big pots, which makes Asian poker sites very profitable options. 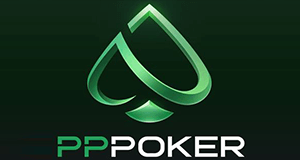 Furthermore, Asian poker sites are offering great and very generous promotions to be able to compete in the highly competitive online poker market.